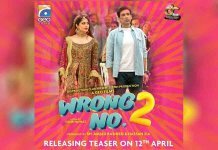 Rising Pakistani actor and producer Hamza Firdous is taking Pakistan – and the world – by storm! 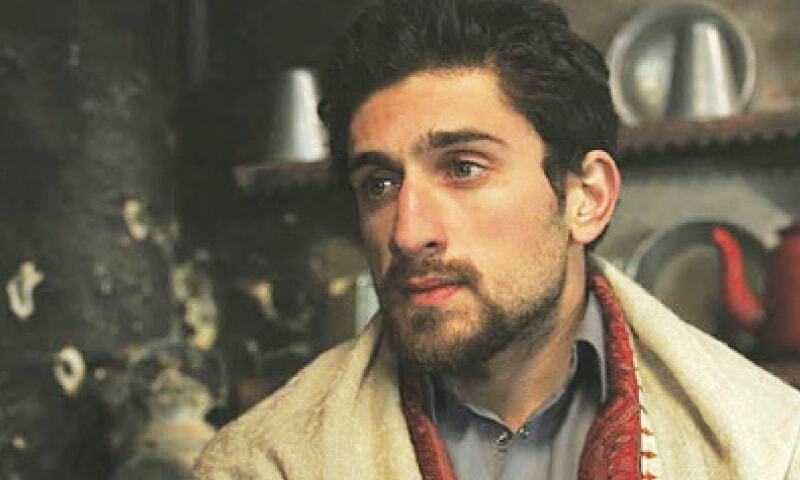 Currently starring in the drama ‘Mujhe Thaam Le’, Hamza is the son of veteran Pakistani actor Firdous Jamal. It looks like Hamza is all set to surpass his dad’s footsteps! That’s right! The Mujhe Thaam Le actor has bagged a nomination in the prestigious Cannes Film Festival this year! 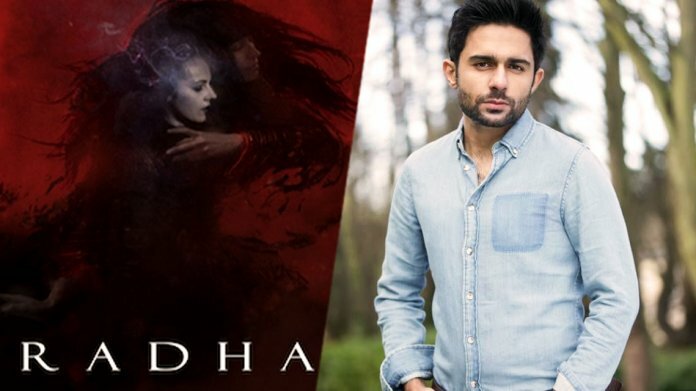 Hamza was part of the team that produced the short film ‘Radha’ in 2016. Radha is a supernatural horror short film about Saoirse, a young woman on the run from her past finds solace and oblivion in the arms of a mysterious dancer. The film has been nominated in several renowned film festival since last year, including H.P. Lovecraft Film Festival, BELIFF, Hong Kong Arthouse Film Festival, Auckland International Film Festival, Shiver International Film Festival, XIV Cine Pobre Film Festival, MEME PAS PEUR International Film Festival. Thanks for making us Pakistanis proud Hamza! Previous articleImran Khan’s ‘Phateechar’ Comment Lands Him In Trouble! Next articleRekha’s Secret Marriage Controversy Revealed!